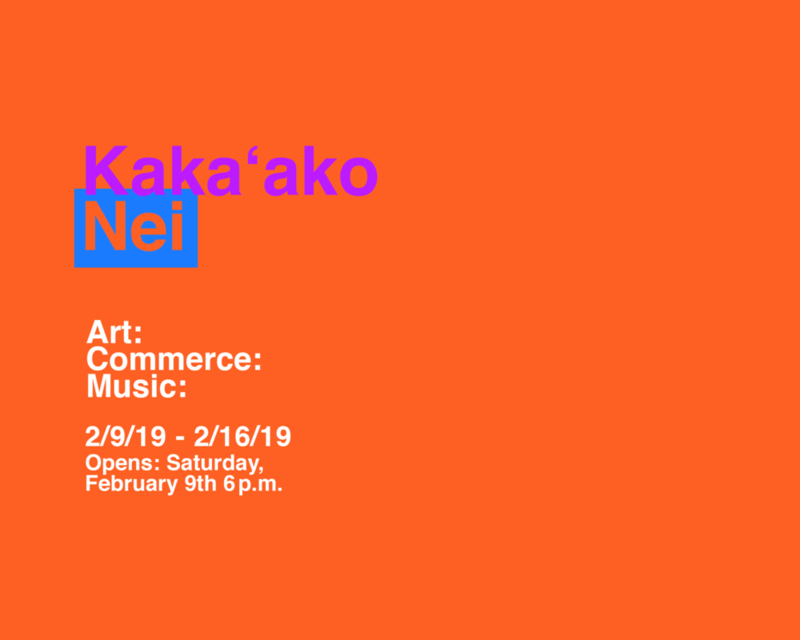 We’ve put together an awesome mix of artists associated with Aupuni Space facing the various communities who will be visiting our neighborhood for Pow! Wow! and Honolulu Night Market, beginning Saturday evening at 6 p.m.
Live music by ELIJAH SKY from 6-8 p.m.